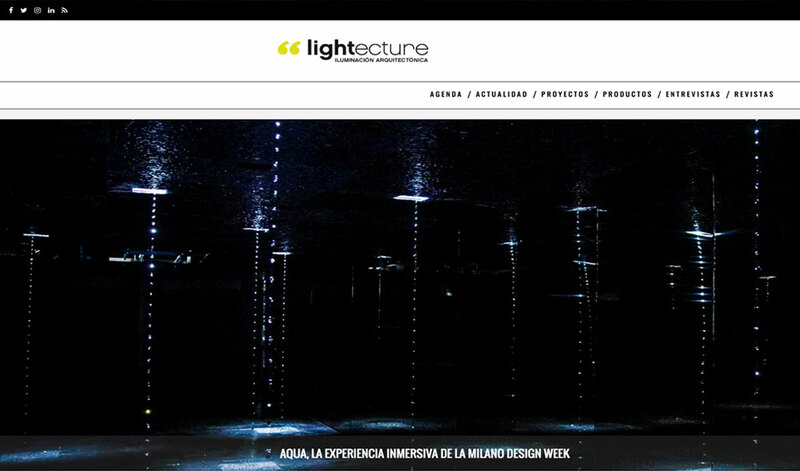 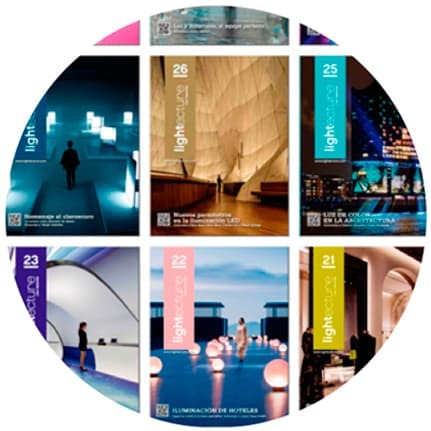 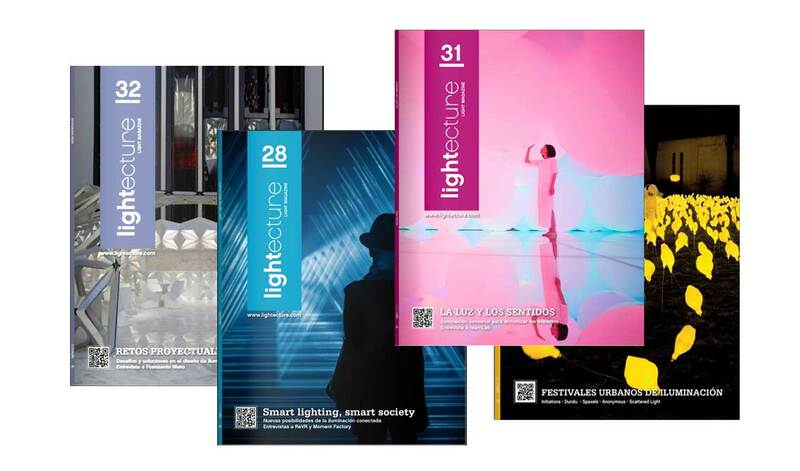 Lightecture is a magazine specialized in lighting that shows how the creative use of light improves the visual experience in architecture and in urban spaces. 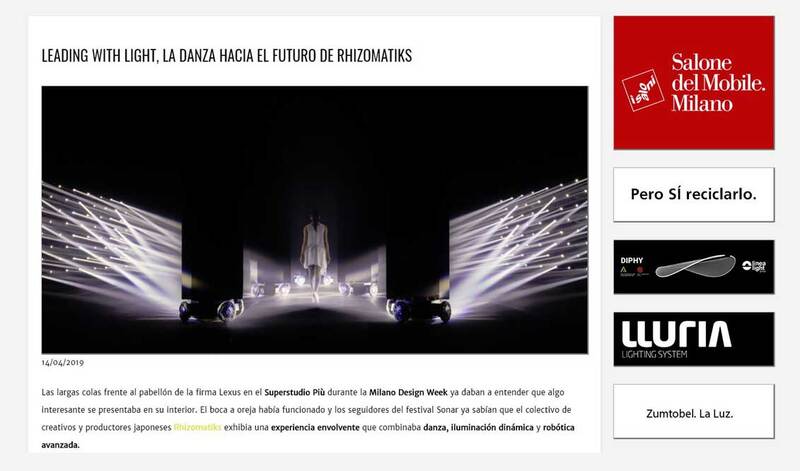 CREACTIVITAT conceived a transversal web portal, focused on construction professionals and lighting designers, with a large amount of information divided into multiple sections such as an agenda, reports, technical specifications or news from the sector. 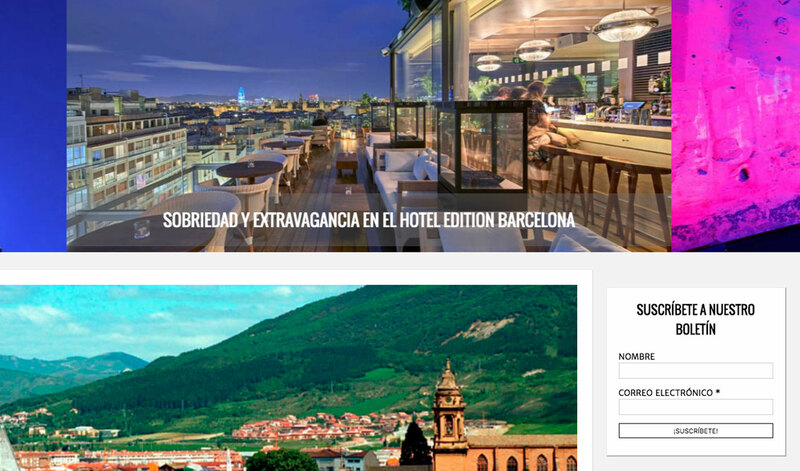 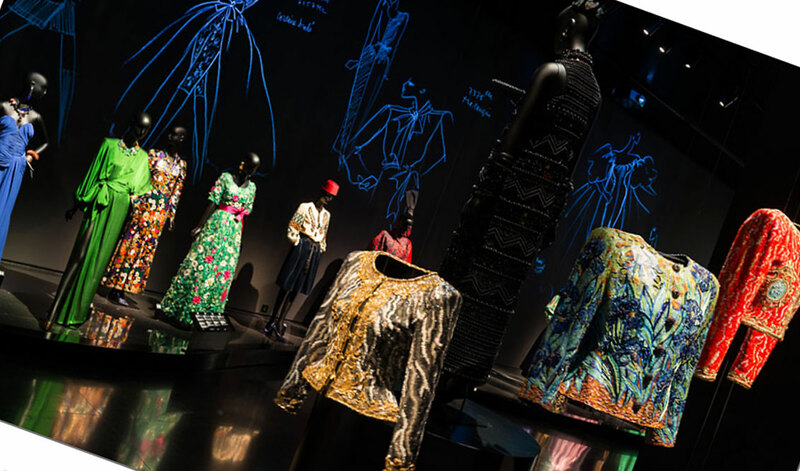 An additional challenge was to achieve an economic return from the web, through the insertion of advertising, with a code capable of measuring ROI and providing statistical data to advertisers.